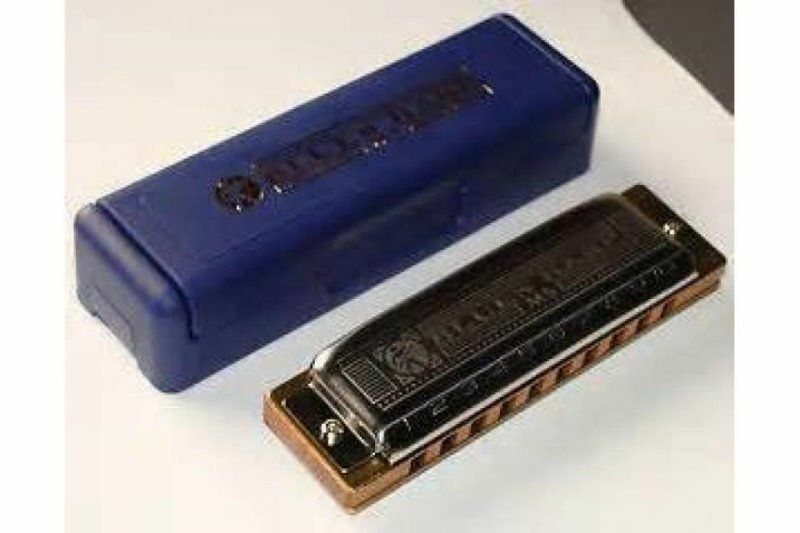 The Hohner Blues Harp Harmonica is the preeminent harp on the market designed for blues music. This harp is engineered for consistent volume and tone when used for intense blues playing. It can hang with the toughest players on their most serious gigs. Highly bendable with a dirty, dark, hard rockin' sound, this harmonica emphasizes all the best qualities of blues harmonica playing. It has a wood comb for full tone and is available in 12 keys. 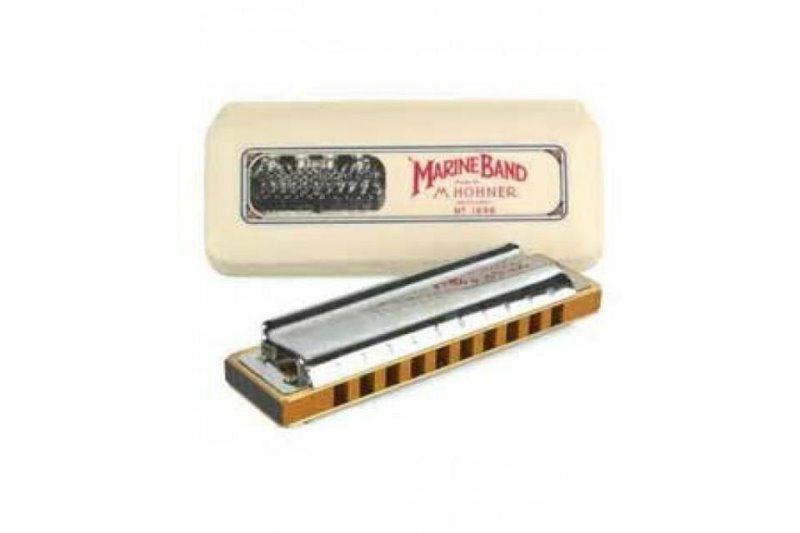 The Hohner Marine Band Harmonica is what truly made the harmonica the people‘s instrument, played in every conceivable location from the back porch to the concert stages of the world, featured in countless hits and film soundtracks, immortalized in literature. 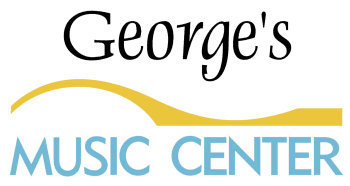 This amazing little instrument has shaped the way most people perceive the harmonica today! The Hohner Special 20 Harmonica is hand made in Germany. It features a strong response, superior bending, and a rich tone. Other features of the Special 20 include a durable, airtight, plastic comb. it has become the harmonica of choice for recording artist John Popper (Blues Traveler), as well as many other musicians that enjoy a wide variety of genres from country and folk, to rhythm and blues. 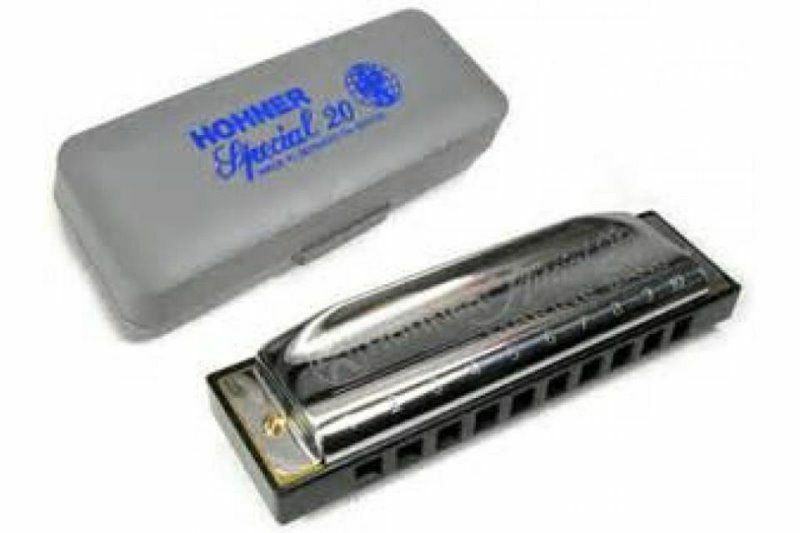 The Hohner Special 20 Harmonica is available in all 12 major keys as well as a special Country Tuning, which features a major 7th when played in the cross harp position.